Ysbrand Derksen leads the Marketing, Communication and Sustainability activities. 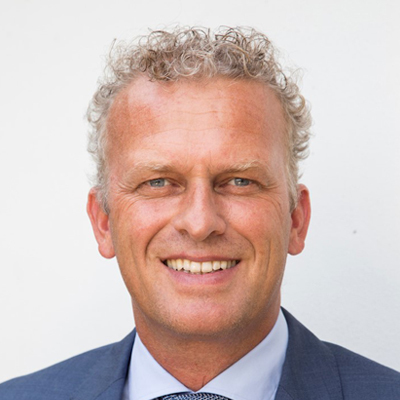 He overviews sustainability-, marketing- and brand management and establishes offtake contracts with clients in The Netherlands, Belgium, UK, and Scandinavia. In the past years Mr. Derksen was involved in various sustainable start-ups: In 2010 he co-founded I build Green, an online housing configurator to promote sustainability and energy efficiency in house construction. In 2013 he co-founded Dutch Awearness, a fashion company working on the principles of the Circular Economy. He is also involved in a research project in South Africa where Miscanthus Elephant Grass is optimized as fuel and textile fiber. Ysbrand graduated in Communications and Project Management and currently is completing an MSc in Marketing at Tias Nimbas University.